It’s G week here and we have been looking forward to this week for some time now. This week has been a fun-filled gum chewing, goo making, great weeks. 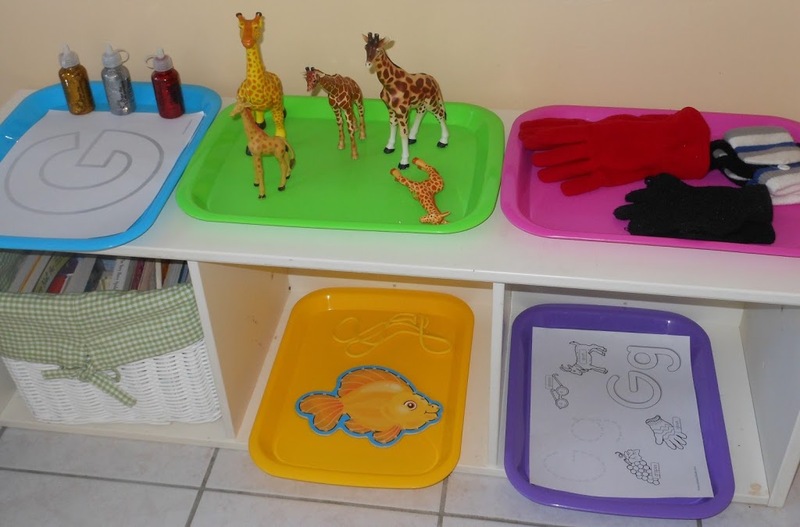 So come along and see how we explored the letter g.
His tot trays this week were Glitter glue, Giraffe’s, matching gloves, lacing a goldfish, and coloring G papers with a green marker. 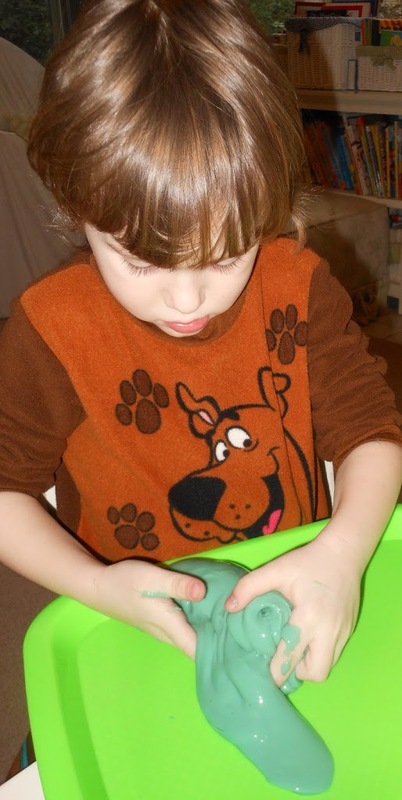 Painting with green shaving is always a huge hit at our house. 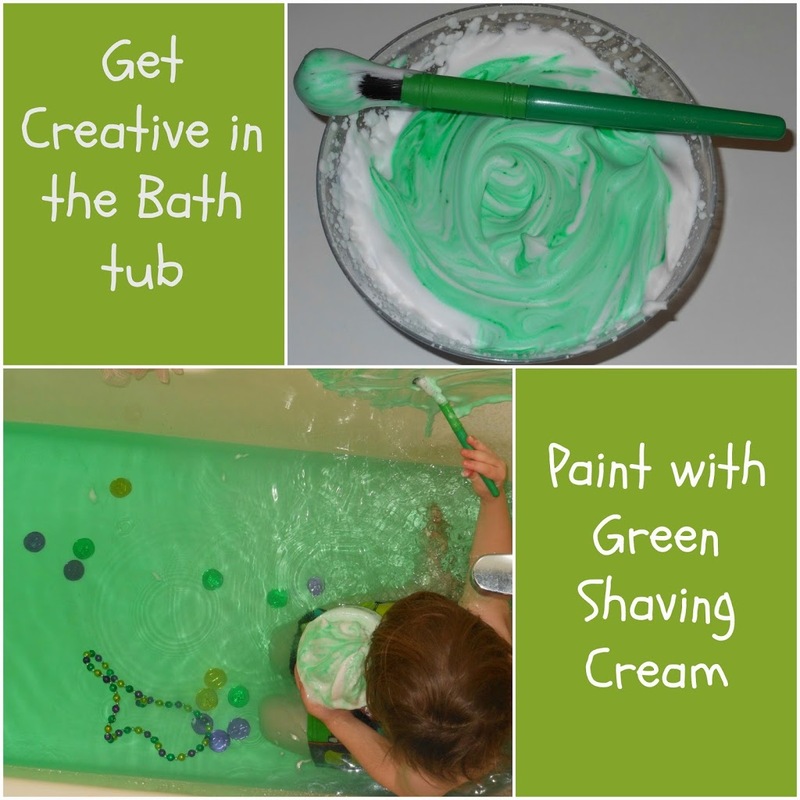 Little B loves bath time so this week he had a green sensory bath. 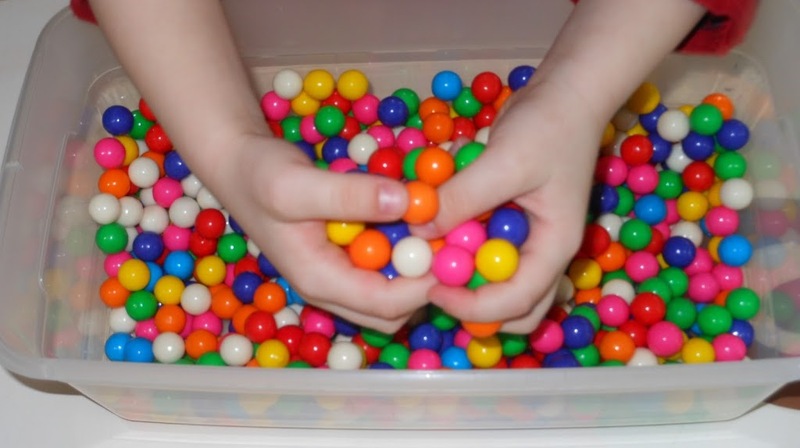 I had several items that I picked up from the dollar store for St. Patrick’s Day that I put into the bath (bead necklaces, and lots of shiny coins). 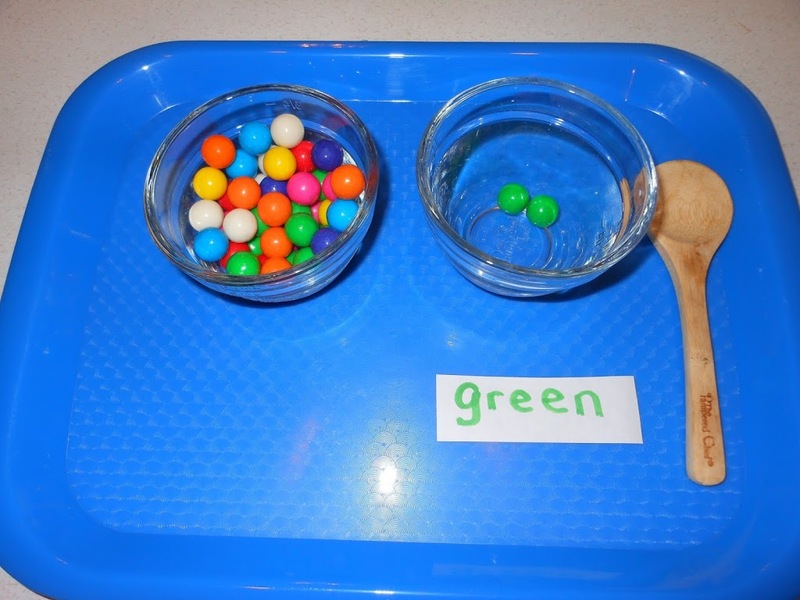 This was a great activity, he worked on colors, learning what the word green looks like, the letter g, and his fine motor skills. 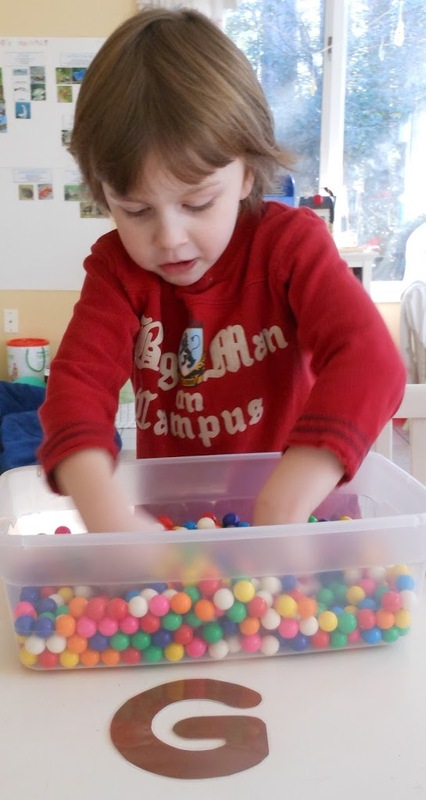 For the letter g I knew that I had to do a sensory bin full of gumballs. I purchased a big container at Bj’s(Costco). 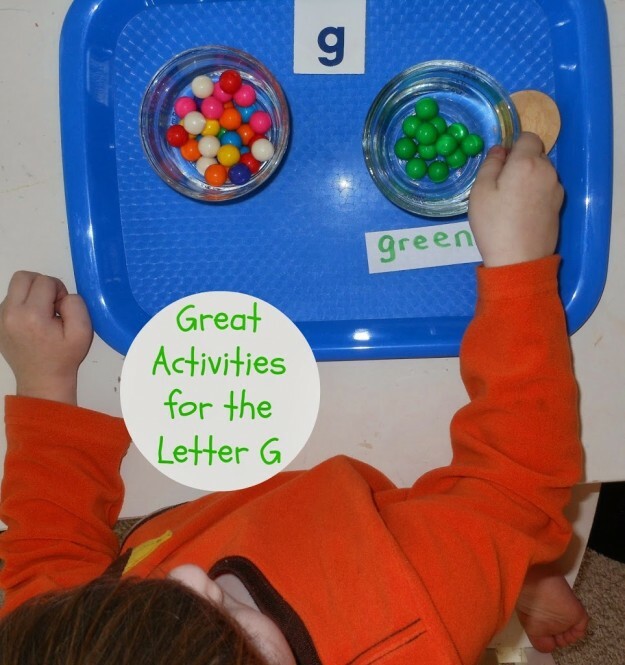 I hid little item’s that start with the letter g inside the sensory bin. Wouldn’t you want to play in this? 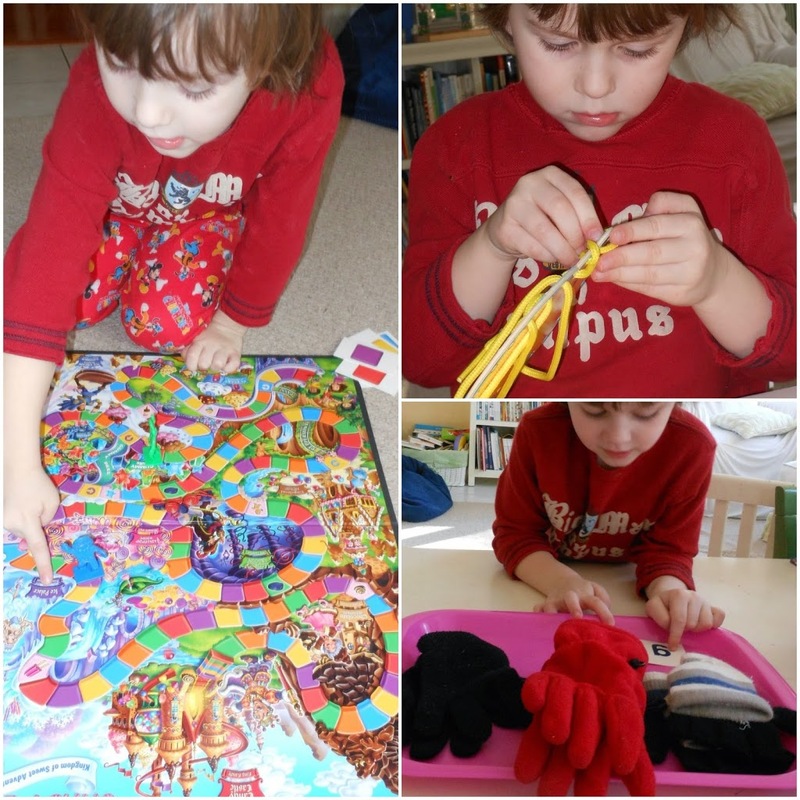 We closed are week with 3 Games of Candy land, another G word. I hope everyone else had a great week and you enjoyed seeing some of Little B’s G activities. If you like what you see here I would love if you followed me. We are learning and creating new and exciting things daily. 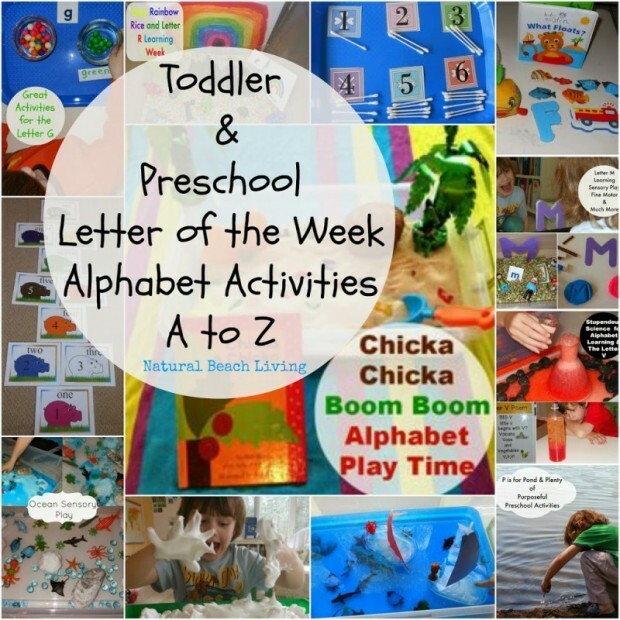 Have you checked out the rest of the Alphabet Activities? 🙂 definitely not, He was allowed to pick 2. He was a happy boy 🙂 Thank you soooo much for checking out our learning fun with Letter G.
We did G in our Tot/Pre School this week too. 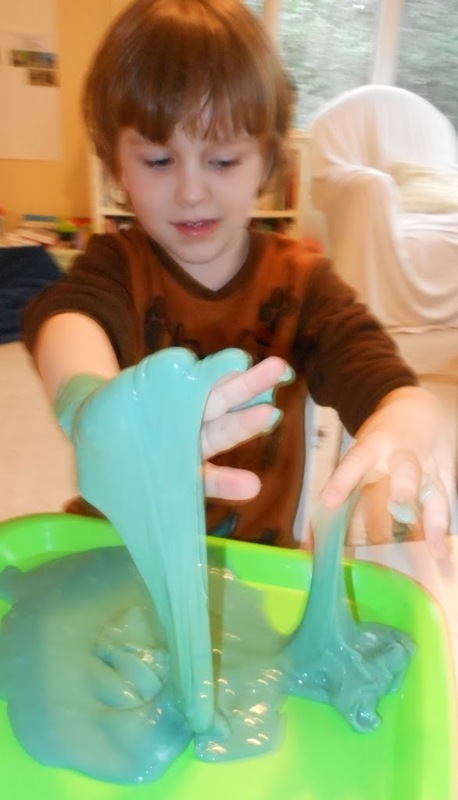 I loved seeing your approach – so much fun for the senses! It’s inspirational! I’ll be your newest follower. I found you at the Homeschool Creations linkup. I’d love it if you checked out our G week too. I commented on your page, I loved it. Thanks for sharing. 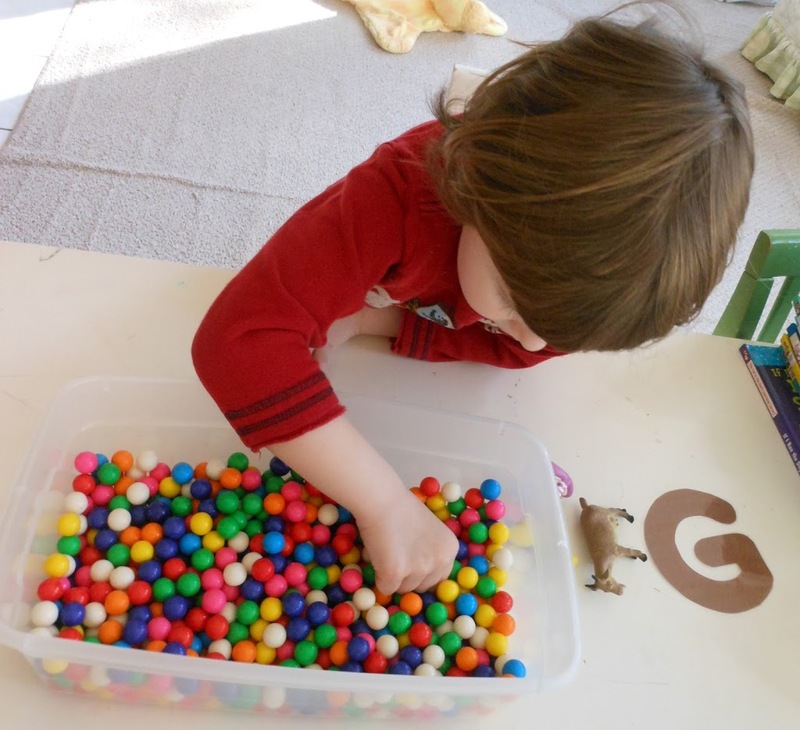 Gumball sensory bin is awesome!! We are doing G week next week and I’m going to have to look for some! I pinned this to my tot school board! Thanks, The best price I found was at a wholesale store,cost is about $6.00 but it was so worth it.